We were delighted to host an open day showcasing Kudos Audio Loudspeakers, joining forces with brands such as Naim Audio, MOON and Linn to bring a day of pure musical enjoyment. Throughout the day we ran three systems in our demonstration rooms. The first demonstration was based around a Moon Neo streaming system alongside the latest addition to Kudos Titan series, the 505. 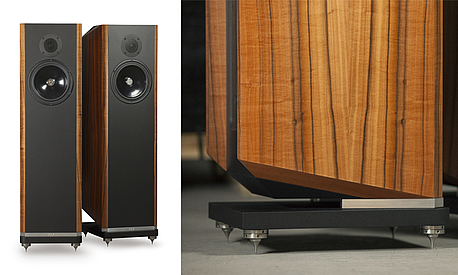 The second demonstration used Kudos Super 20A, powered by a Linn Exakt system. We will also ran an active to passive demonstration between the Kudos Titan 606 and the 707, powered by a Naim Audio system. We had Kudos chief designer, Derek Gilligan on hand to answer any technical questions.